Denzel Curry is set to lift the curtain on the first act of his TA13OO LP tonight, and before the four-track Light arrives, the Florida rapper has shared a pair of new songs. 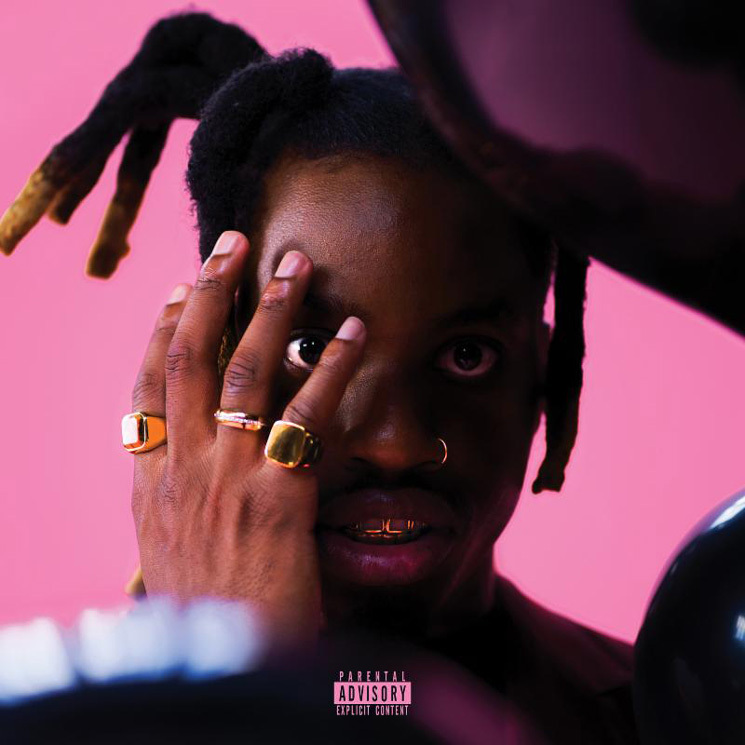 "Black Balloons" features Twelve'len and GoldLink, while "Cash Maniac" features an appearance from Nyyjeria. You can stream both tracks in the players below, and can find Light's cover art above. "Black Balloons" and "Cash Maniac" follow the release of Curry's "Clout Cobain" single earlier this month. He had previously shared singles "Percs" and "Sumo," the latter of which will also appear on Light. As previously reported, Curry is also set to kick off a massive run of tour dates in North America and Europe. You can find a complete itinerary for that here. Following TA13OO's Light arrival this evening, second act Gray will follow on July 26, and third act Dark on July 27.